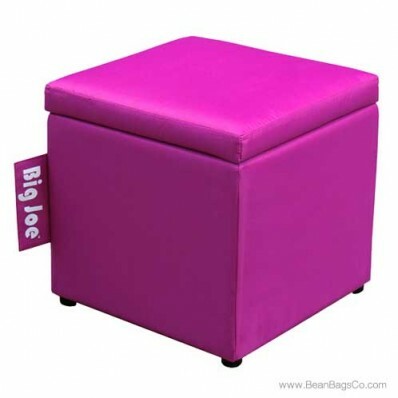 If you are looking for the ultimate addition to your Big Joe bean bag chair collection, this 15 x 15 x 15 ottoman in pink passion SmartMax fabric can be the answer. 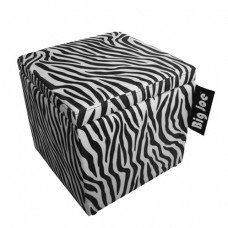 Tough and durable, the fabric still caresses your tired feet and relaxes you all over, but wipes clean with just a damp cloth. Water- and stain-resistant, this pink passion footstool will look great for years to come, no matter how much wear and tear your family gives it. The UltimaX bead filler provides comfortable support for your tired feet and ankles, allowing you to relax and watch your favorite television shows, read, knit or nap in comfort. 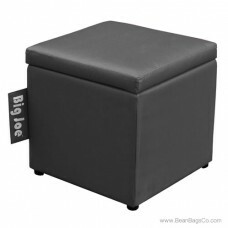 With a double-zipper safety feature, the UltimaX bead filler is the best possible supportive filler for bean bag chair products, and the Big Joe line continually performs for everyone with beauty, durability, comfort and coziness. 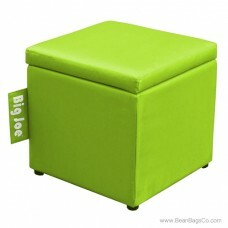 You and your family will love this newest addition to your Big Joe collection.